My Name is Sara Berg. I am an experienced Content Marketing Manager and Copywriter with substantial Marketing, Advertising, Social Media Management, Writing, Editing and Artistic experience. I am tech-savvy with an aptitude for learning new programs and discovering new tools to increase productivity, visibility and drive lasting results. I am also self-taught in HTML5 and CSS3. As a writer I wear many hats, and I look forward to helping your business thrive. Education is key. 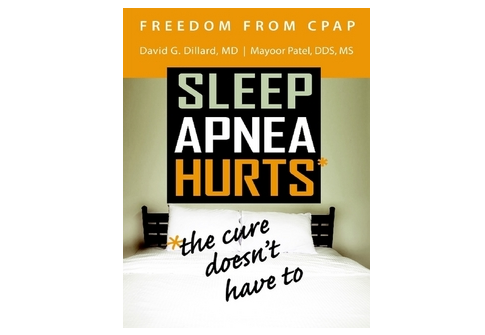 To help generate more information on sleep apnea, I worked with Dr. Mayoor Patel to create the educational book "Freedom from CPAP: Sleep Apnea Hurts, the Cure Doesn't Have To. 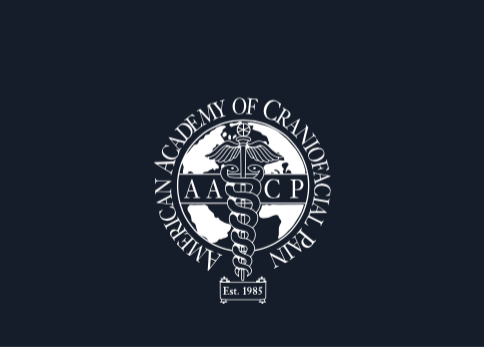 TMDiary is the Journal of the American Academy of Craniofacial Pain (AACP). In the Summer 2016 issue, my article, "3 New Ways to Market Your Dental Practice for Digital Survival" appeared on page 16. 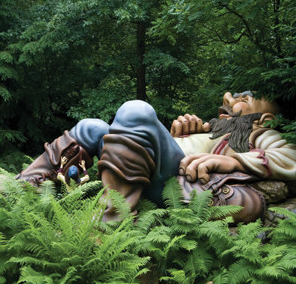 Read 3 New Ways to Market Your Dental Practice for Digital Survival. I am an experienced Content Marketing Manager and Copywriter with substantial Marketing, Advertising, Social Media Management, Writing, Editing and Artistic experience. I am tech-savvy with an aptitude for learning new programs and discovering new tools to increase productivity, visibility and drive lasting results. I am also self-taught in HTML5 and CSS3.